May 22 Suicoke AW17 "Into the sky"
Suicoke has unveiled it's offerings for autumn/winter 17. Titled "Into the sky", the collection takes it's inspiration from snowy lapland landscapes. Focusing on making the most comfortable footwear out there, the collection features the well known sandals and slides as well as a few boots and low cut styles made of calf hair, velvet, and suede materials to name a few. Perfect for lounging around in during the colder months. Check out the full collection now. 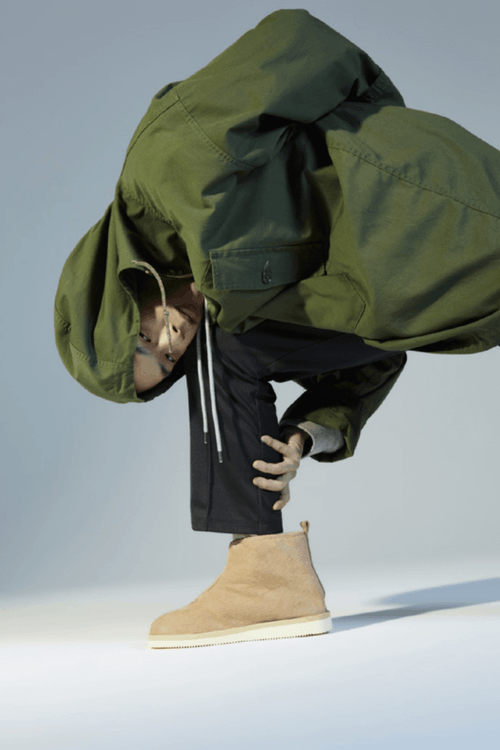 May 22 HAVEN presents it's latest editorial "In Isolation"